Intel Core i5 760 2.8Ghz (Lynnfield) (Socket LGA1156) - OEM. 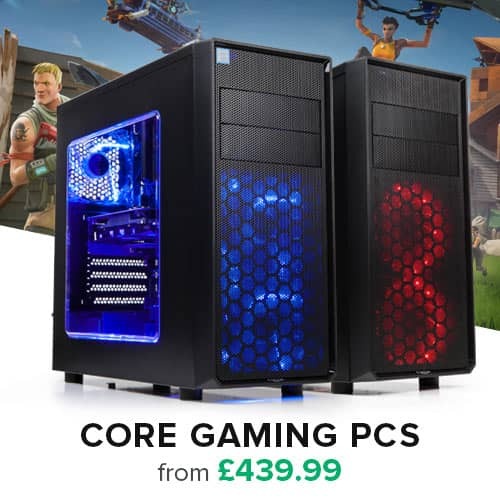 Quad Core Technology, 2.8GHz clock speed, 8MB L3 Cache, Dual Channel DDR3 Controller, 4.8GTs QuickPath, 3yr Warranty. With the Intel® Core i5 processor, you can multitask up to 28% faster, so you can do more things at once and be more productive than ever. Maximize speed for demanding applications with Intel® Turbo Boost Technology, which accelerates processor clock speed up to 20% to match your workload. So you'll move faster when multitasking and get more accomplished in less time. Unleash an amazing digital media experience with up to 37% faster conversion of video for web upload, up to 15% faster photo editing and up to 17 % faster conversion of CD music tracks to MP3. Get a 32% improvement in artificial intelligence for game characters and realistic physics for game worlds. 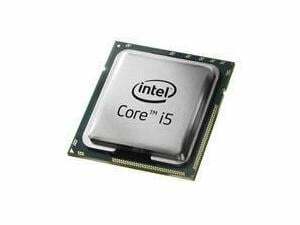 Reviews of the Intel Core i5 760 2.8Ghz (Lynnfield) (Socket LGA1156) - OEM.